Discover professional eyelashes Lash Me Up! 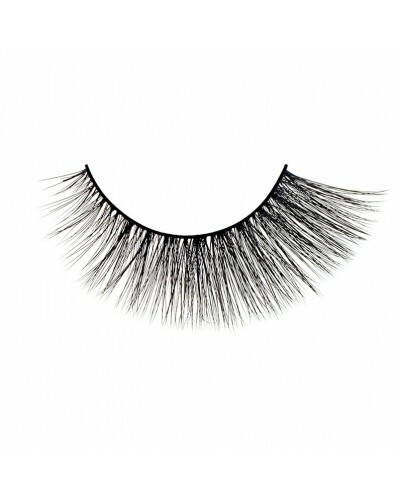 made from the highest quality natural fibre. 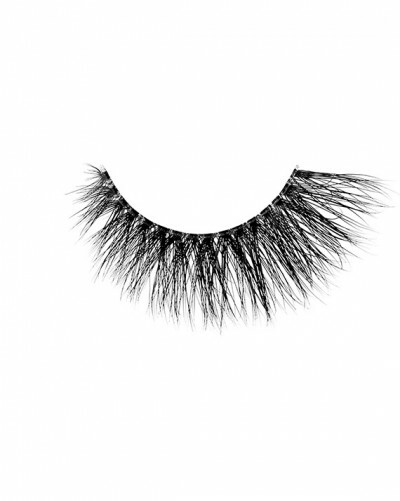 The softest, the lightest and the most natural looking false eyelashes you've ever worn. 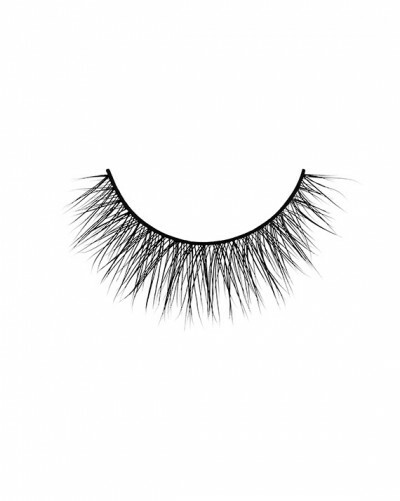 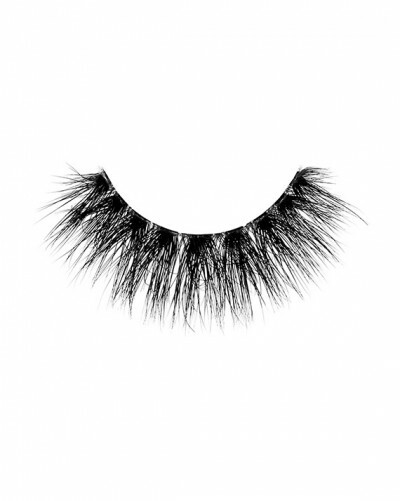 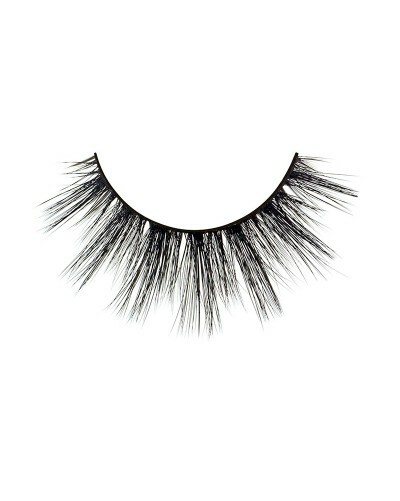 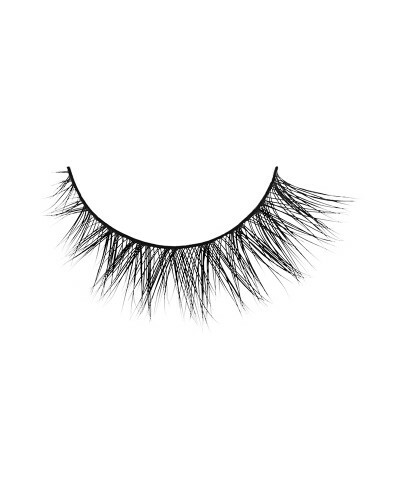 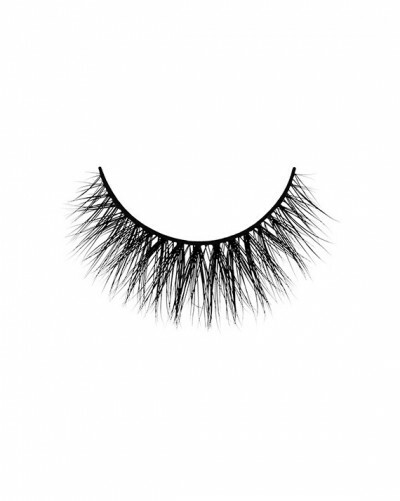 Hand made from the best and softest naturally fallen mink hair, these lashes look unbelievably natural. 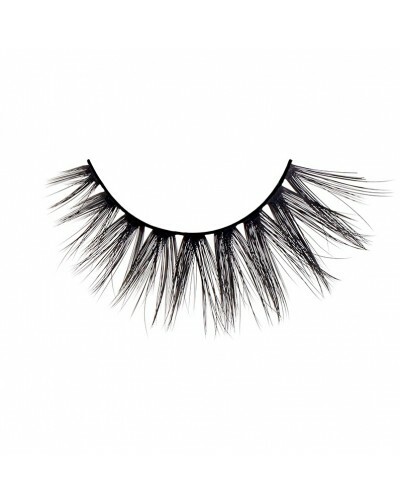 Together with their natural curl, these ultra lashes give eyes a natural lift. 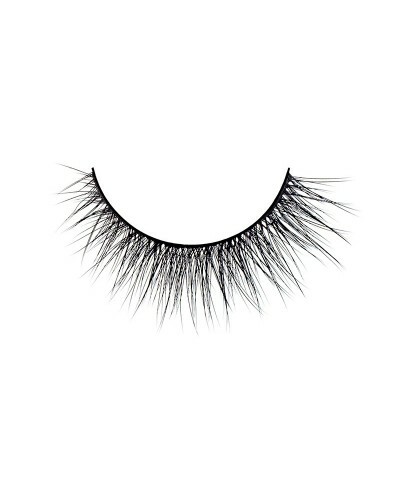 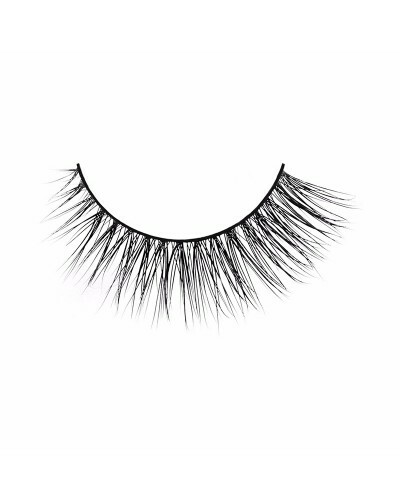 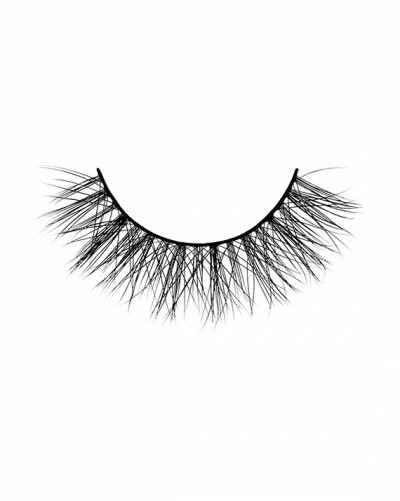 The specially designed band made from cotton threads makes application of the lashes incredibly easy and, what's more, wearing the lashes is comfortable and impalpable throughout the whole day. 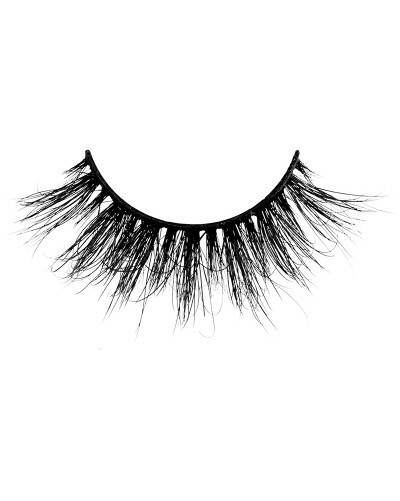 Our lashes have been made 100% from natural hair and are free from any chemical processing or colourants. 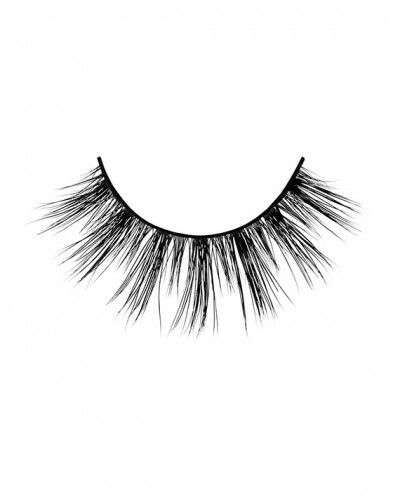 The hair is collected in the process of natural moulting of minks which are bred in their natural conditions. 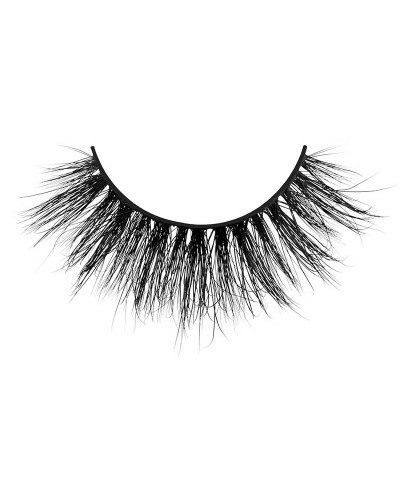 The hair then undergoes the process of recycling and sterilisation to ensure totally safe use.